From time to time we receive heartfelt thanks from our puppy/dog buyers. We will post these comments to show our appreciation to these devoted people. 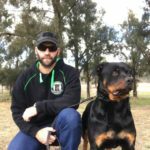 I’ve owned multiple Seeuferhause Rottweilers over the past ten years. 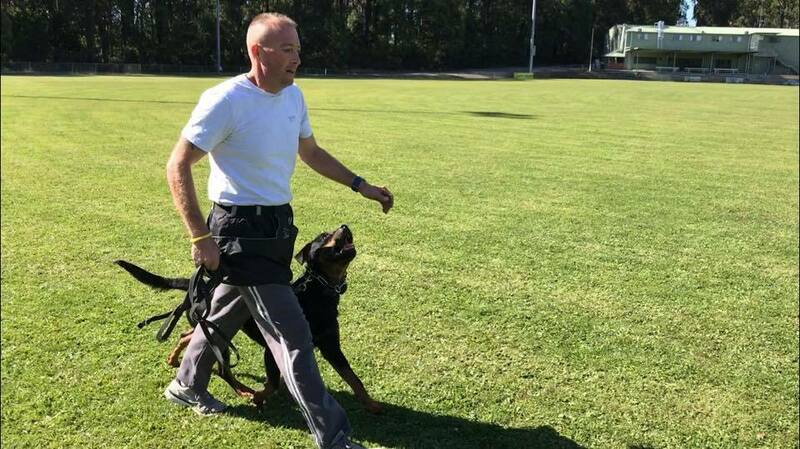 They have always been great working dogs and family companions. 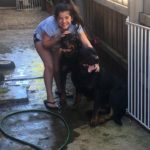 I highly recommend Seeuferhause Rottweilers to anyone looking for a rottweiler no matter the application. 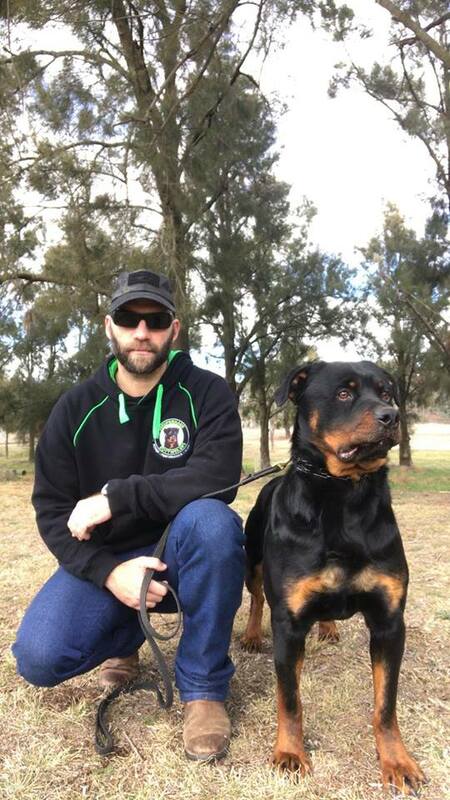 Since writing his 1st testimonial, Shane has gone on to title Seeuferhause’ first rottweiler in the dog sport of IPO; Seeuferhause Luciano, BH, IPOI and is now recognised as one of Australia’s leading “helpers” and trainers in this sport….. congratulations Shane, its an honour to work with you! 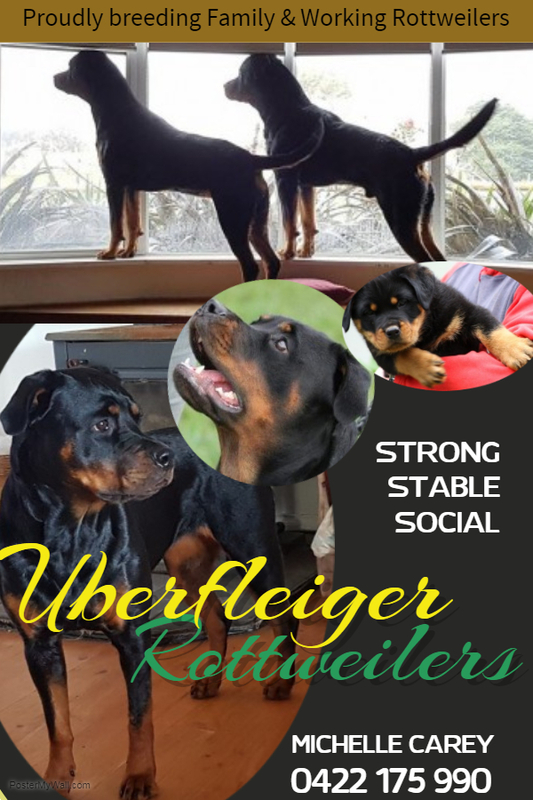 After looking far and wide for a breeder that suited my passion for working Rottweilers, within the first 10 seconds of visiting the Seeuferhause website, I was sold. I knew from that moment I would want a Seeuferhause Rottweiler. 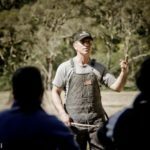 I spoke with Laurie and eventually visited Melbourne (from Brisbane) and I didn’t regret it one bit. I saw the kennels and saw all the dogs that I had only ever read about/seen photos of. Kai, Clyde, Boris and my puppies father Doc. 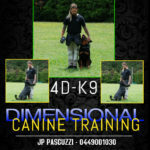 I got to see these dogs in action and I have to mention how impressed I am with their working ability. Doc was everything Laurie told me he was. 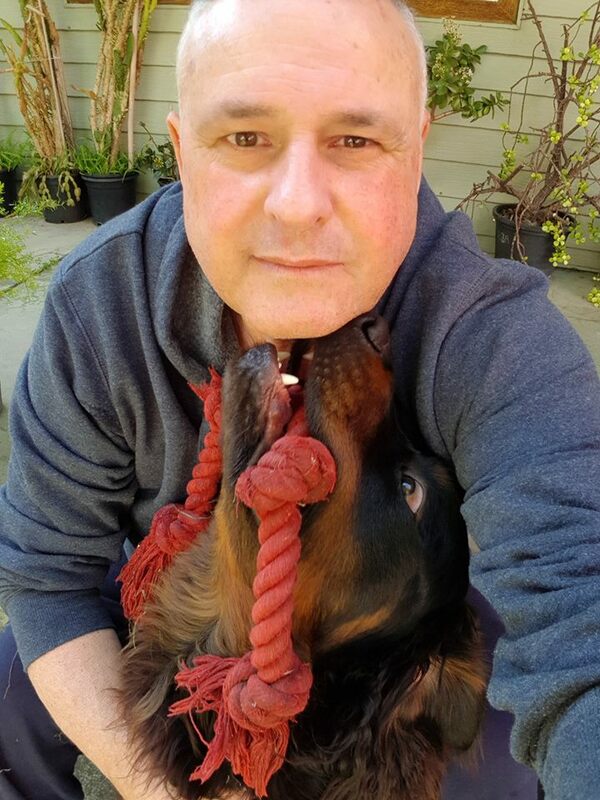 After a wonderful afternoon and late evening spending hours talking about Rottweilers, I left the Seeuferhause kennels feeling some doubt about my puppy. I can now tell you how impressed I am with my dog. He’s showing great promise and I can’t wait to see what the future holds for him. 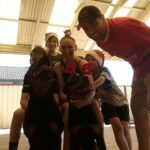 I would recommend Seeuferhause Rottweilers to anyone looking to get a Rottweiler with the traits they’re meant to have. Rottweilers by Intelligent design. Driven, open and uncomplicated supported by an honest team. 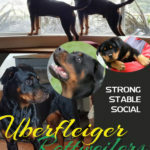 Super Rottweilers, great drives, super steady nerves, with great uncomplicated temperaments. You’re also dealing with a breeder who is passionate about his breed; the puppies speak for themselves. Anyone that is looking for an ethical breeder who puts in 000’s of hrs and is very selective with their breedings, give Seeuferhause a call. 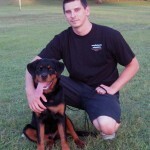 Laurie can help you out with your next family pet, sport dog or family protector. I challenge each and every one of you to find a breeder who is more invested in the working Rottweiler. 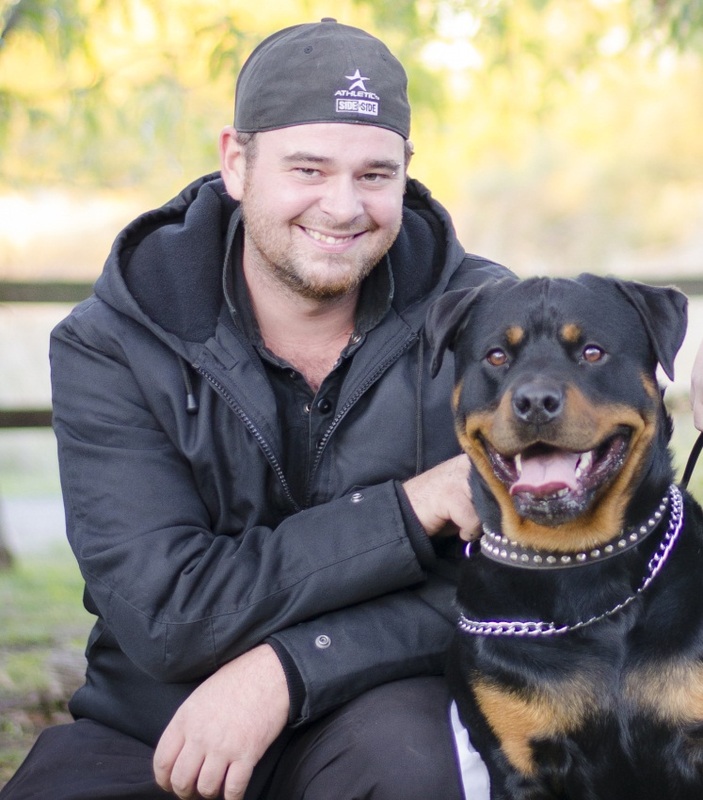 Laurie is an excellent breeder who breeds the best Rottweilers I’ve had the pleasure of working. 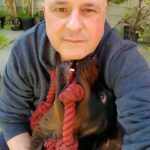 His commitment to the breed shows in all of the dogs he produces and I highly recommend these wonderful working dogs to anyone looking for their next companion. 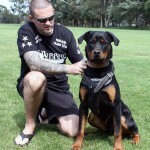 Anyone searching for the ultimate pet/companion, or working Rottweiler look no further than Seeuferhause Rottweilers! Laurie is that one breeder that is 1000% passionate and dedicated to the breeds best interest! 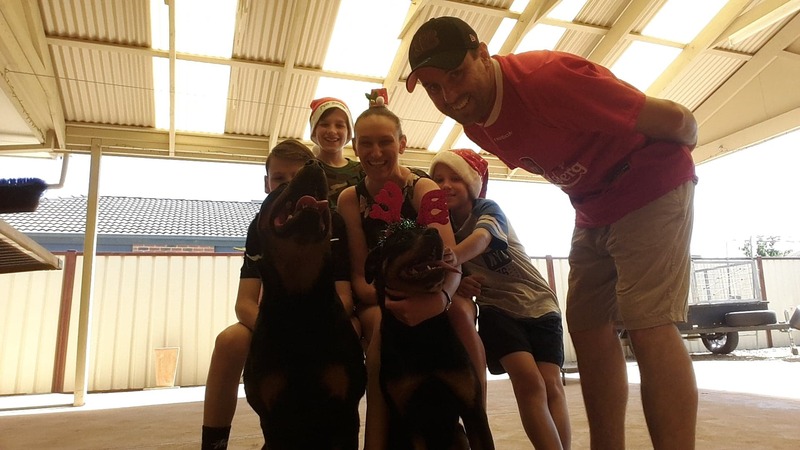 Highly recommend Seeuferhause Rottweilers. Laurie is very knowledgeable. 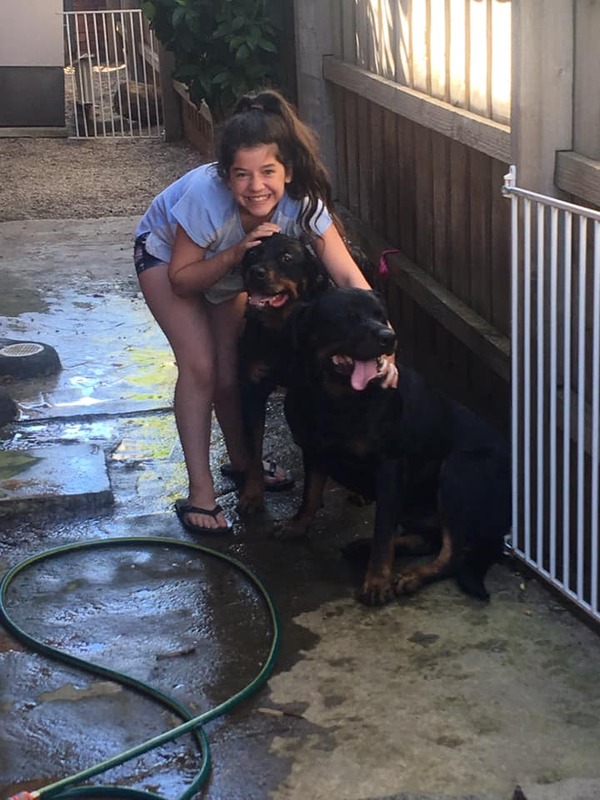 Provided us with two beautiful rottweilers that suited our young family perfectly. 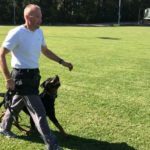 I have been involved with working dogs as both a handler and trainer for approximately 12 years. In all this time I have never dealt with a Breeder and working dog enthusiast of Lauries quality. 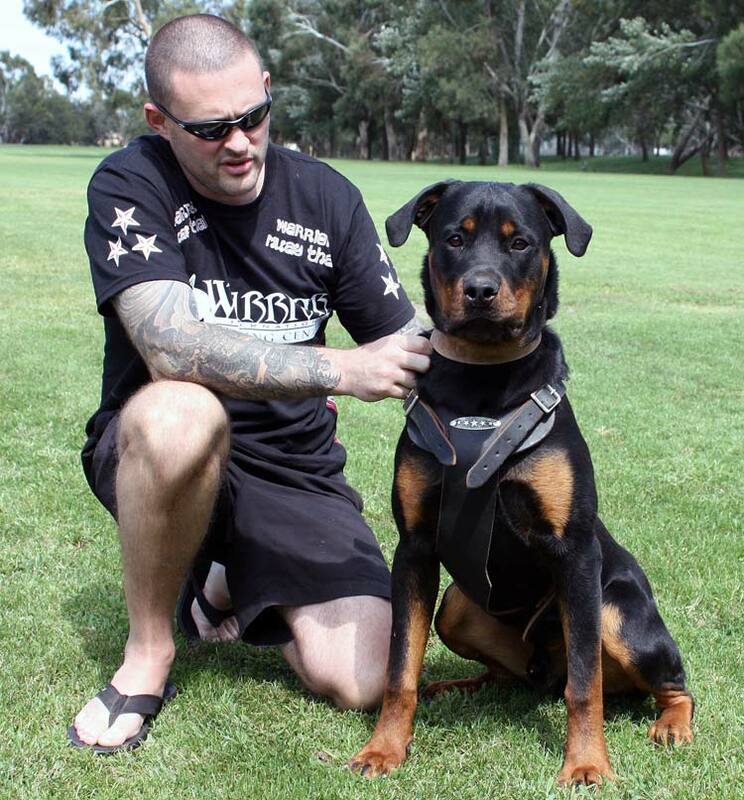 Laurie Boutzetis of Seeuferhause Rottweilers is a vary rare find in this industry, as are his dogs. 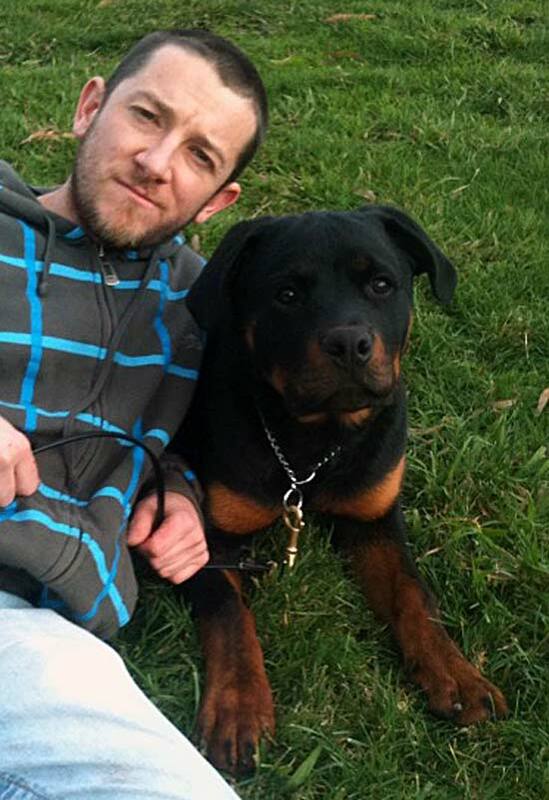 He is both honest and extremely well educated in any area relating to the working Rottweiler. Approximately 2 years ago I was lucky enough to have the opportunity to work Allgemein Kai. Kai is an extreme dog in every sense of the word. I was so impressed by this beast I purchased a male out of Kai at the first available opportunity. At 8mths of age Zues is fulfilling all of my high expectations from a dog of this lineage and without doubt will go beyond those expectations. 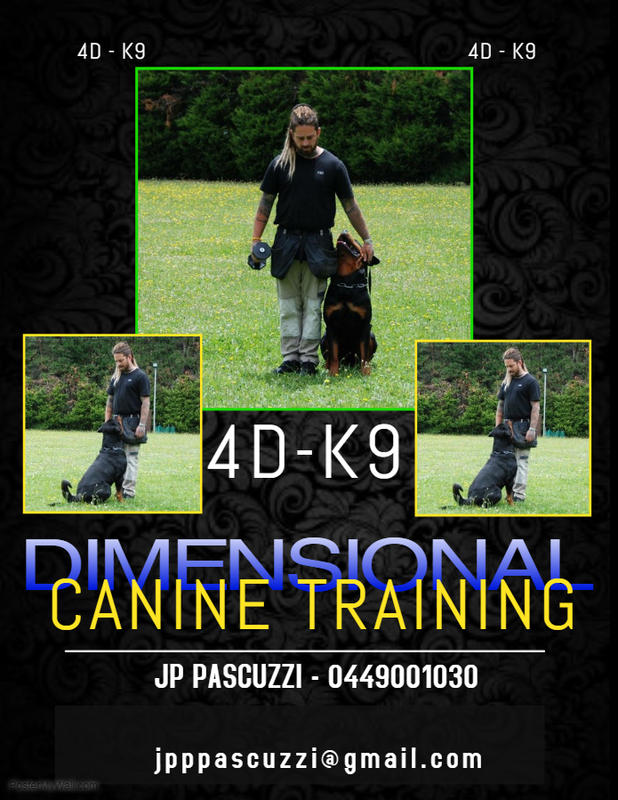 I would without hesitation recommend Laurie and his program to any Law Enforcement agency, security company, dog sport enthusiast or family that require animals of distinction. Laurie and Seeuferhause deliver a first class service and first class product, second to none. 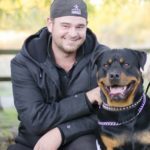 After owning 2 rotties over the last 12years I realised how special these dogs were after their passing. My wife and I decided life just wouldn’t be the same without another in our lives. We purchased one through a reputable breeder. After six months of age we made the decision to rehome it, it just wasn’t displaying the traits of a Rottweiler. Very beautiful but also very Shy. After owning two in the past I knew this wasn’t right. 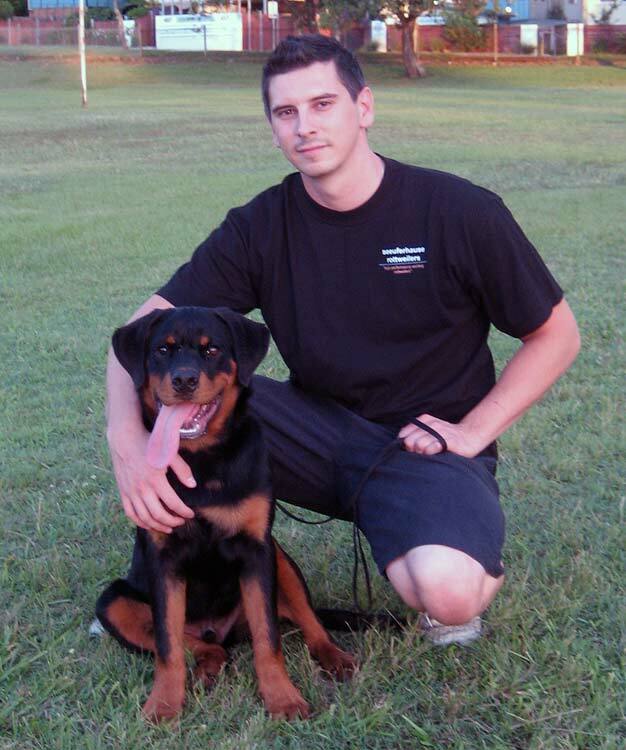 I came across Laurie’s web page and really liked what he was breeding; true working Rottweilers. I made the call to Laurie and he could not have been more helpful. He invited my wife and I to go visit his kennels. It only took a matter of minutes to realise his knowledge and love of Rottweilers. Laurie showed my wife and I through his kennels. I have never seen Rottweilers more true to the breed. He showed me the current litter (the pups were 3 weeks old). The parents were Doc and Rotvel Aussie Yang. 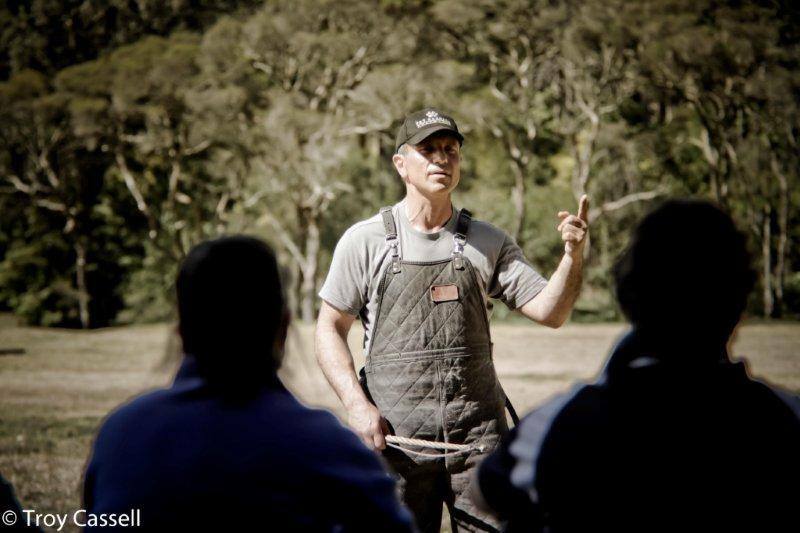 After spending hours with Laurie and revisiting again and again, Laurie had nothing but time; spending hours each visit, sharing his knowledge. I have only had the pup 6 weeks now and all the early signs are pointing towards a very self assured confident dog. I asked Laurie for the confident dominant pup of the litter. He sure delivered true to his word. I’m looking forward to seeing what the future brings. 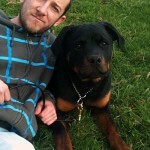 I would definately recommend Laurie at Seeuferhause Rottweilers.